All the great geniuses of the world have at least one thing in common---the ability to visualize powerful images. Einstein came up with great theories through images of physical light. Brahms visualized the inner light before he composed. Great business leaders always report they began their enterprises with a vision. 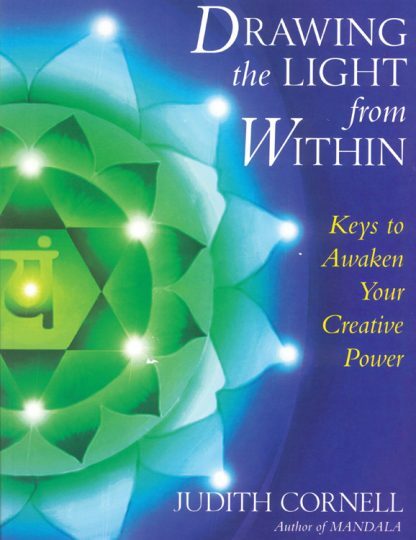 Judith Cornell's proven techniques can awaken anyone's inner vision and help them develop inspired creativity and more self-esteem and optimism in a rapidly changing world.